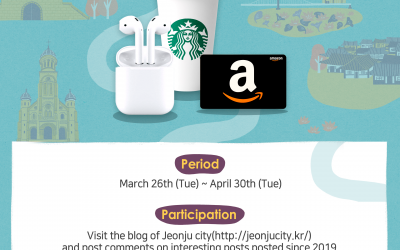 *Jeonju Hanji Culture Festival is a celebration of Jeonju City’s cultural heritage held every May. 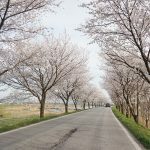 As has always been, this year’s Festival will also be held in May. Here is the last year’s Festival program. You can expect much fun this year too! This year marks the 20th anniversary of the Jeon-Ju Hanji festival. 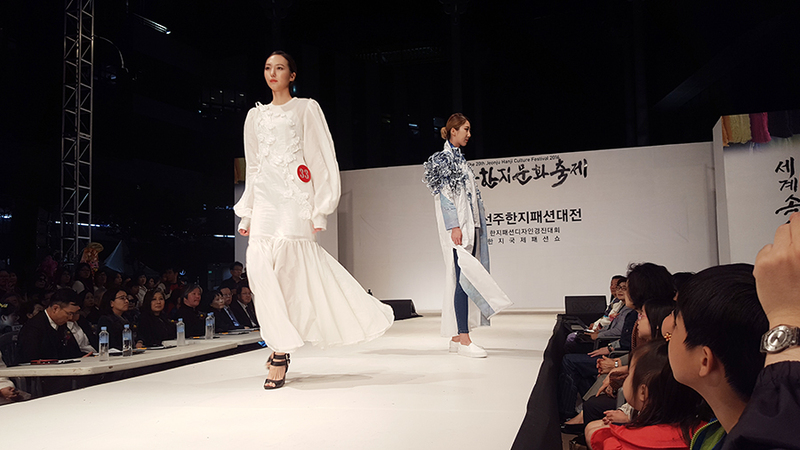 Jeon-Ju, being the center of Korea’s Hanji, declared globalization under the theme ” Jeon-Ju Hanji, worldwide!” and opened an international Hanji fashion show. This event emphasized that even Hanji can become an excellent practical material for clothing, and shocked the audience, making the impossible, possible. 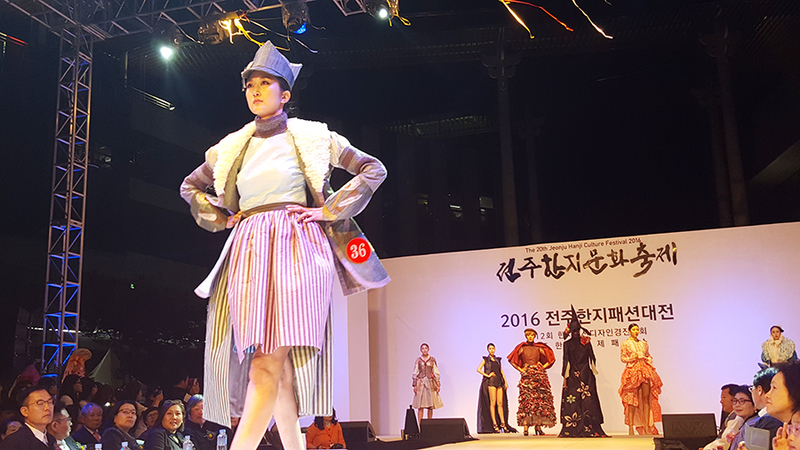 Despite the rain, it did not stop the excitement of the Hanji-themed fashion show. Let me introduce and show this breath-taking event. 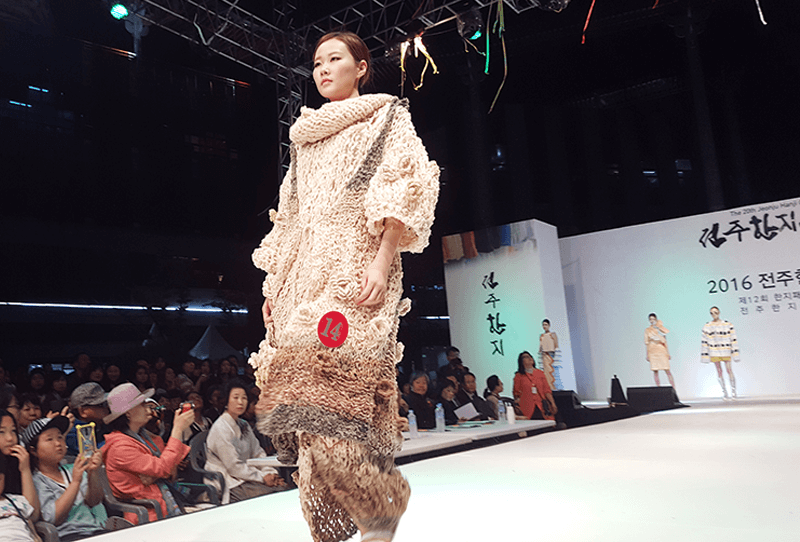 Models walking in beautiful and unique hanji outfits. The best dressed award went to the model(middle) in the above picture. The designer of this outfit received the grand prize for the event, and cried tears of joy throughout the award ceremony. 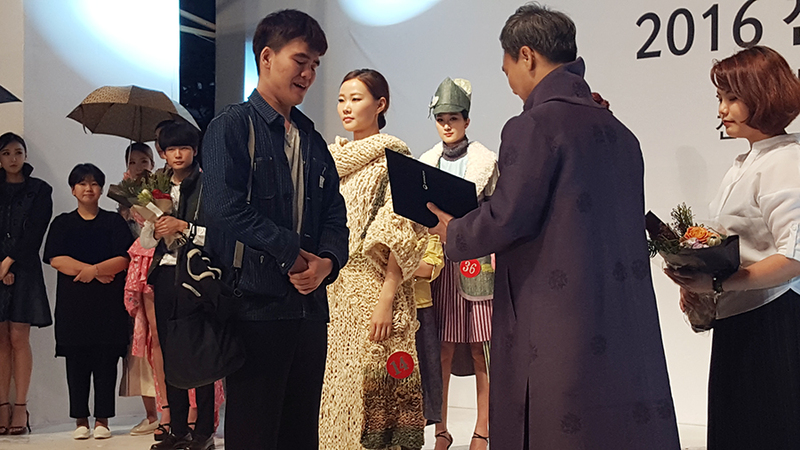 He shared his joy with guests, models and the rest of the crowd. Congratulations to all the winners, and we are proud to see all of you spreading the beauty of Hanji across the world! Before moving on, why don’t we take a minute to watch a short clip of the event? The phrase 紙千年絹五百 suggests that Hanji can last for more than 1000 years, in contrast to textiles such as silk, which lasts for only 500 years. 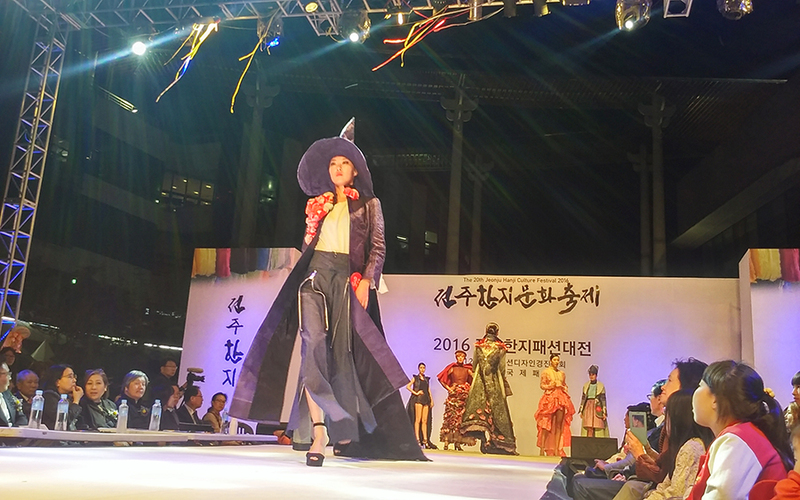 The place that produces this high quality Hanji is Jeonju, and Hanji represents a significant part of Jeonju’s culture. Hanji, made from Paper Mulberry’s roots, leaves and stem, is Jeonju‘s pride and its origin represents our ancestors culture. In the Chosun period, Jeonju Hanji was used to pay tribute to the king. Hearing this, aren’t you curious about the high quality Jeonju hanji? 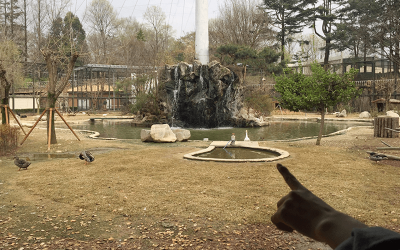 In Jeonju, there there are places where you can experience making Hanji yourself. 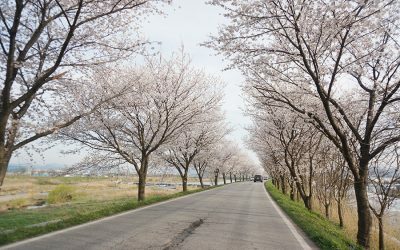 JeonJu Hanji Festival opens until May 8th (Sunday). Mark your calendars! There are a wide variety of booths displaying sample works of Hanji artists. Here, you can become a Hanji artist yourself! All you have to do is take a look around, and choose what you want to learn or experience, with small amount of money. The above picture shows the list of booths and the price for each booth. We hope all of you will have the opportunity to get hands-on Hanji craft experiences. 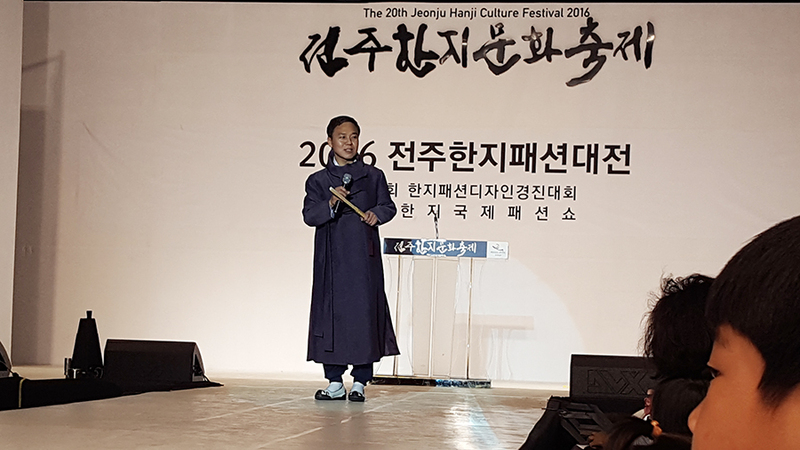 Sticking to the slogan, ” Jeonju hanji, going worldwide!”, foreigners from all over the world have experienced hanji making and Jeonju culture. 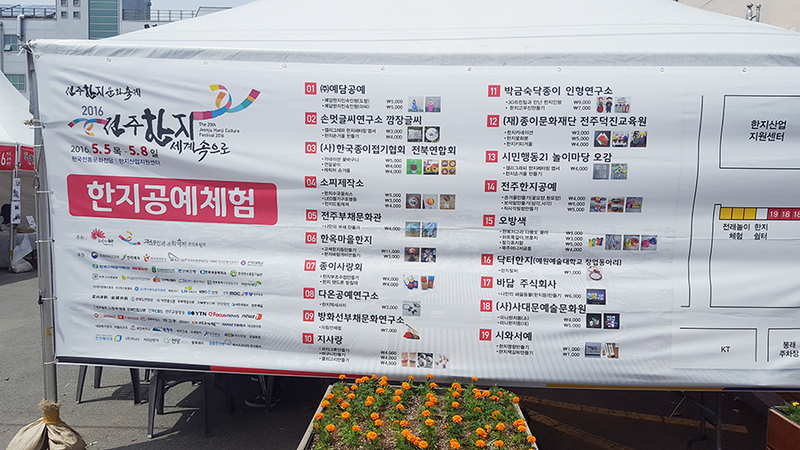 The programs were made to show the significance of Jeonju hanji. The event was made possible by the help from many volunteers, who have all participated in spreading the Hanji culture. The volunteers truly play a vital role in ensuring everyone’s experiences are full of excitement and value. A huge thank you to those helping out! Many asked about free events and programs. 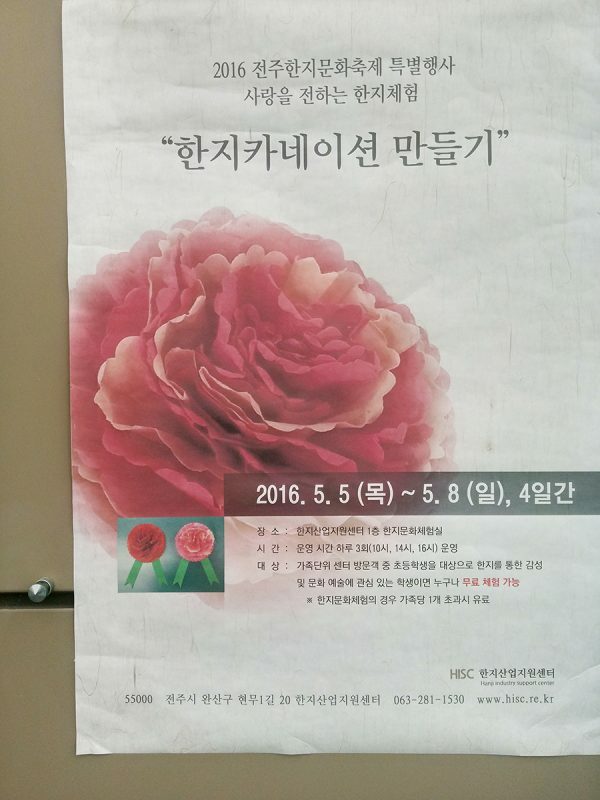 To prepare for the upcoming Parent’s Day, Hanji Carnation craft programs were being offered for free. Make sure you check it out! Although the target were students, it was a good event to show how thankful they were of their parents. It’s not easy to get another chance to make a hanji carnation, so don’t loose this chance! This program is an excellent opportunity for students to express their gratitude and show how much they respect their parents. The program is offered at specific times, so don’t miss it! In addition to all the programs being offered, there were music performances by various concert bands(wood wind or traditional Korean instruments). There was a Jeonbuk- Hyundai Motors Signing Event, where we met soccer players and got autographs. Some of the players interacted with the kids and played soccer with them! 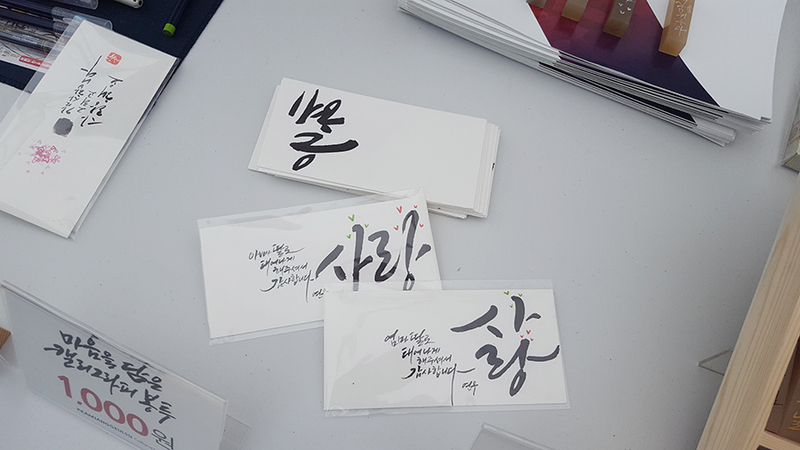 Before wrapping up, I’d like to introduce you to a calligrapher who offers beautiful calligraphy for only 1000won. 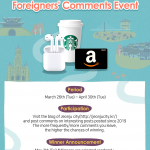 May is Korea’s Family Month, so this would be a wonderful gift for those you are thankful for. 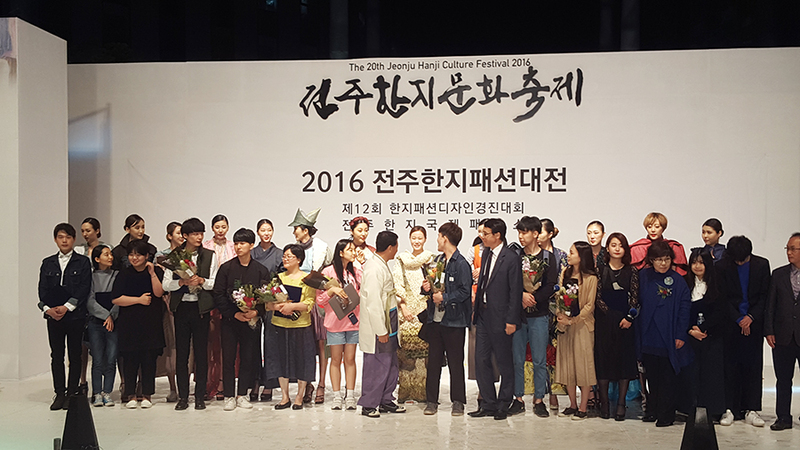 This year marks the 20th anniversary of the Jeonju Hanji Festival, and for this, there were many events and activities that were organized. Big thanks to those who made this festival possible, and successful! I will see you all in my next article. 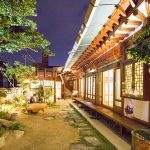 The best city in Korea that truly embodies Korean culture Jeonju, the spiritual capital of Korea We invite you to Jeonju, a city possessing one-hundred charms!